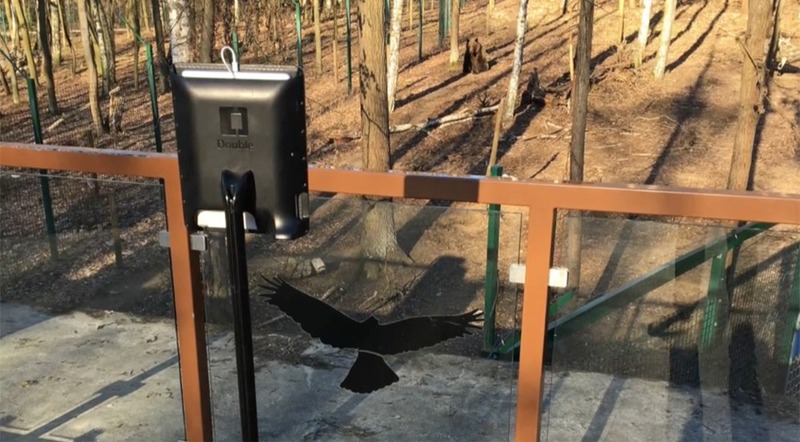 Special robots — a type of tablet on wheels — will enable sick children to visit the zoo in Poznań as part of an initiative by an animal charity. 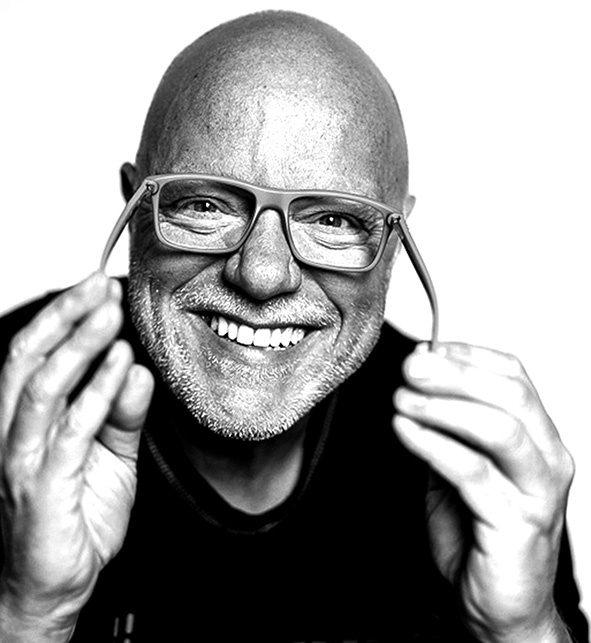 According to its creators, the programme is unique in Europe. 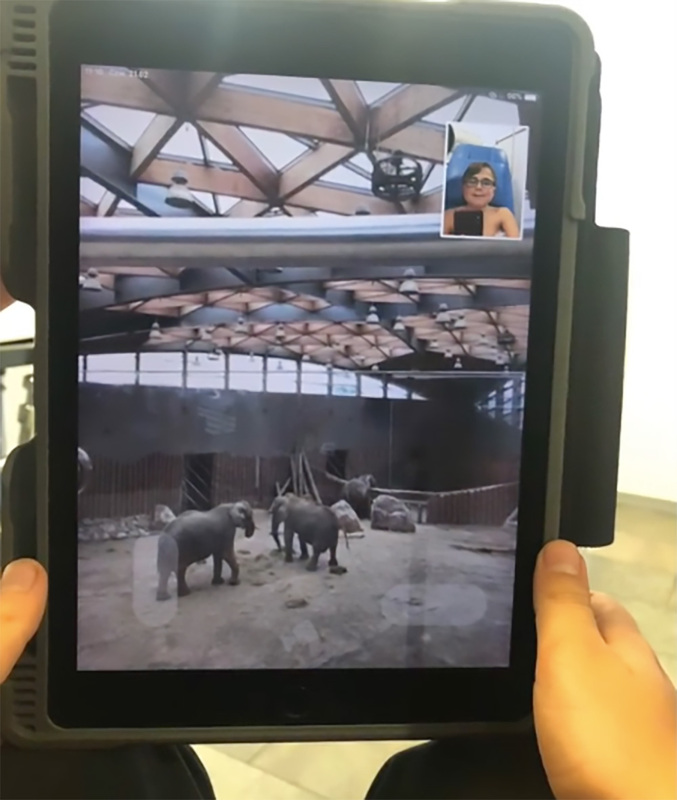 With the aid of a tablet, the young patients will be able to steer a robot around the zoological gardens in Poznań, visiting elephants and bears. 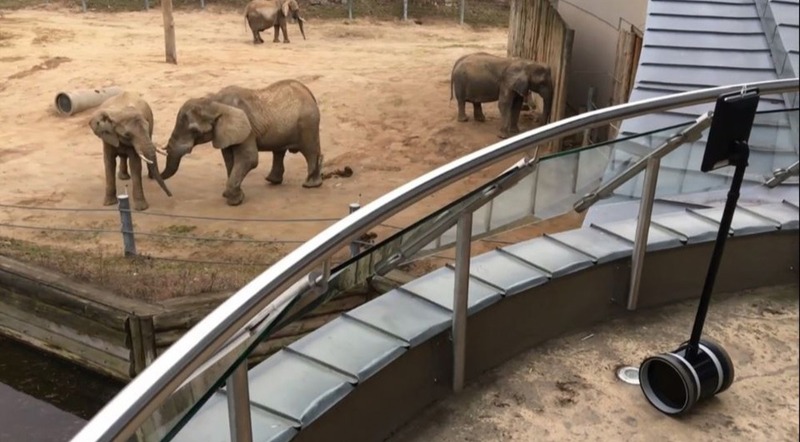 Thanks to the robots, they will see everything that is going on in the enclosures, and will even be able to visit parts of the zoo not usually available to visitors. The “Children’s Bear” is the brainchild of Łukasz Bodnarowski from the Don Vittorio Foundation for Wild Animals. The Wiktor Dega Orthopaedic and Rehabilitation Clinical Hospital in Poznań is a partner of the project, which will be piloted soon. “A year ago it transpired that my son was sick with Duchenne muscular dystrophy,” Bodnarowski explained in an interview with PAP. Children visiting the zoo thanks to the wandering robots can also count on friendly gestures from other guests as, at head height on the robots, the face of the child steering it will be visible. 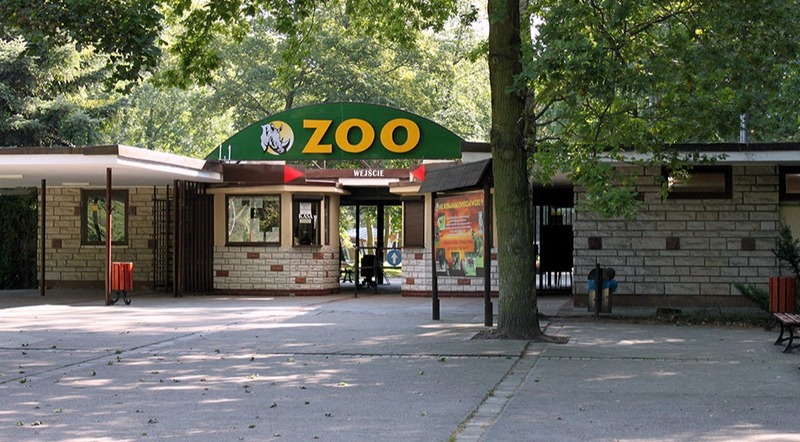 Poznań Zoo spokesperson Małgorzata Chodyła said the robots will start their tests at chosen parts of the zoo in the coming week. “Children are always our most important guests and we primarily direct all our activities towards them. We very warmly welcomed Łukasz Bodnarowski’s idea, which enables chronically ill children spending time in hospital to get to know our zoo,” she added. The foundation aims to eventually have a fleet of robots which will enable sick children to explore museums, entertainment parks, beaches and zoos the world over. Łukasz Bodnarowski also said that within the framework of the programme, there are plans to build the first “Friendly Lair”— a room specially made to provide entertainment to sick children. The foundation is refurbishing a room at the hospital and equipping it with computers, consoles, toys, games and educational materials. The enterprise is set to involve volunteers in the “Friendly Lairs” who are over 50. The idea is that sick children and people who sometimes feel lonely and unneeded can use the rooms together. The “Friendly Lairs” will be created in other places also treating sick children.